Everywhere in the Scriptures, even in the Old Testament, Christ is the center and the underlying message — everything points to him. Study and see how Scripture unfolds in an exciting new way today! This collection of sermons, commentaries, and devotionals made over the years has been brought together in one easy-to-access collection. Each volume will provide you with deeply biblical insight from a pastor’s perspective. Don Fortner works from the belief that everywhere in the Scriptures, even in the Old Testament, Christ is the center and the underlying message -- everything points to him. Study alongside of this collection and see how Scripture unfolds in an exciting new way today! 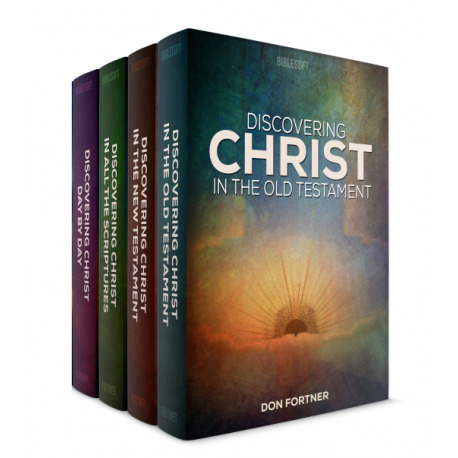 Discovering Christ in the Old Testament - 4 Vol. Discovering Christ in the New Testament - 7 Vol. 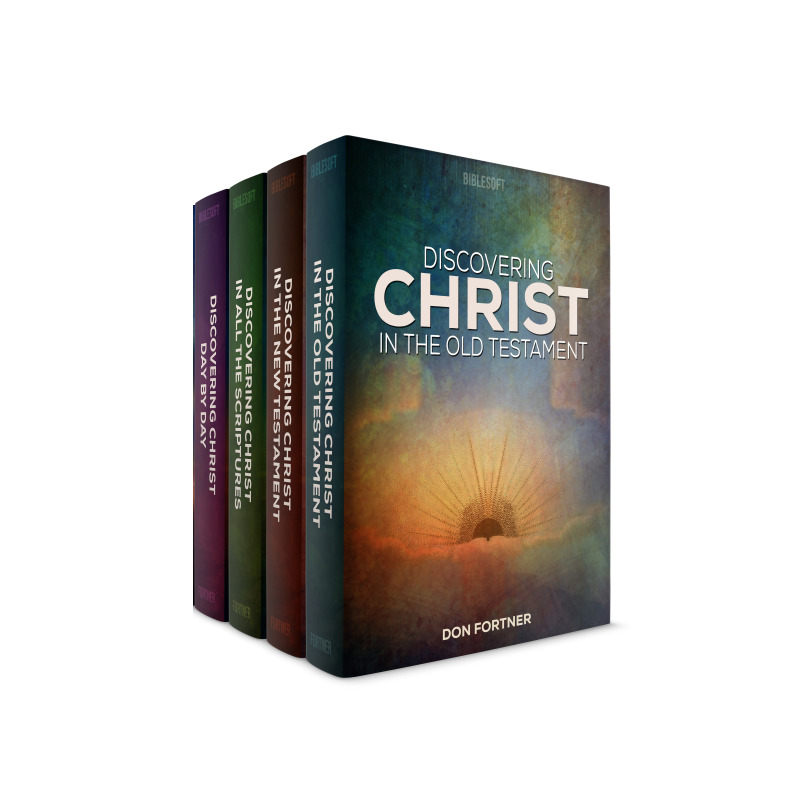 Also available as part of the larger Discovering Christ Collection by Don Fortner.